The Functional Indicator Tool (FIT) is a practical and user-friendly application for producing and displaying innovative indicators related to the effects of transportation networks on accessibility and the territorial development. The FIT allows policymakers and practitioners at all administrative levels, together with the general public, to compute total population, active population and Gross Domestic Product (GDP) within defined time distances of NUTS 2 and NUTS 3 regions using spatial interaction modelling and different modes of transport. 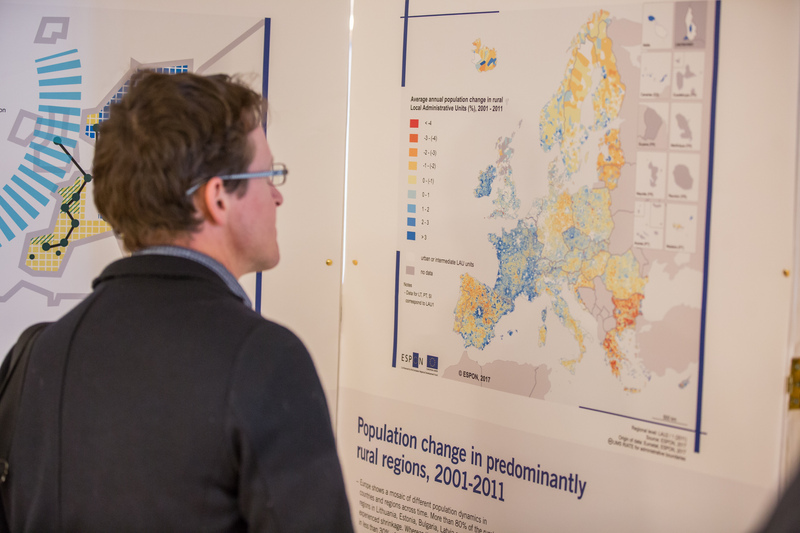 Users can also explore functional information for specific regions; compare and benchmark regions in the EU; and analyse the impacts of borders on territorial development. Charts, maps and data can be easily downloaded in various formats for further analysis and use in reports and presentations, as required. For example, a large internet sales company is seeking a new location in Europe and is seeking an optimal location for which to locate. The user in this instance can make use of the FIT functionalities to interrogate how much of the EU GDP is within 4 hours drive in order to maximise sales and delivery time. Equally, the new employer can investigate the potential workforce with defined time distances by different modes of transport. Furthermore, a regional policymaker can assess the impact of enhanced cross-border cooperation on territorial development and benchmark his or her region with other EU regions. Data and maps for 2001, 2006 and 2011 can be interrogated in order to evaluate trends over time. The FIT is designed to be easily navigable by non-experts. Help buttons provide short explanations of all functionalities; the concepts and methods behind the FIT together with a glossary of terms. 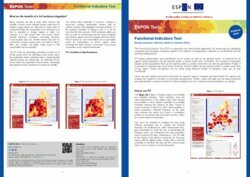 The Functional Indicator Tool has been created in 2014 by UMS RIATE in the framework of the ESPON 2013 Programme. Data sources are provided by S&W Spiekermann & Wegener, Urban and Regional Research.